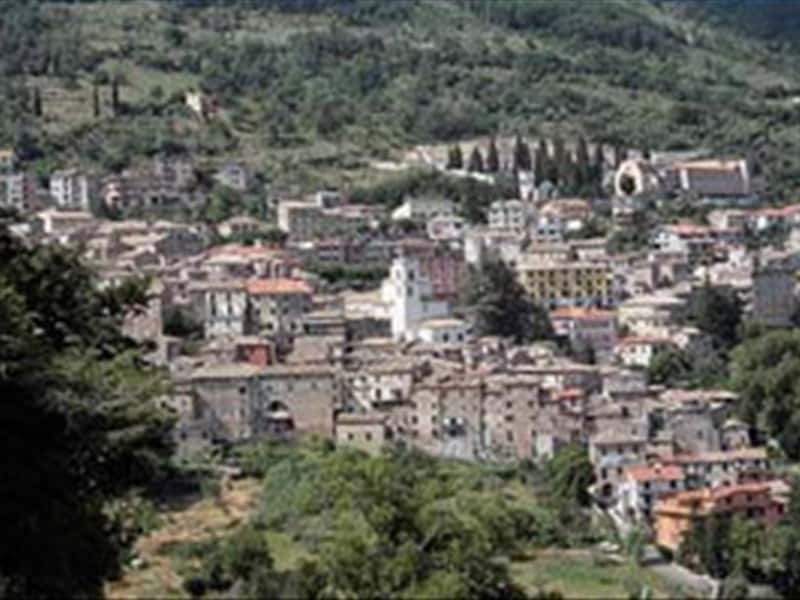 A small and charming town in the province of Frosinone, Guarcino arose in the VIII century B.C. with the name of "Vercenum", inhabited by Ernici (an ancient Italic population), situated in a strategic position, from where it was possible to control the entire Aniene Valley. After the fall of the Roman Empire, the town experienced the destructive fury of the invasions of the Saracens and of the Hungarians. In the Middle Ages, once incorporated into the Papal States, the town established a solid and lasting tie with Rome, especially during the pontificates of Innocent III and Boniface VIII. The center is flanked by the massive of Campocatino, with peaks at over 2000 meters above sea level, from where it is possible to admire the beautiful landscape of the Southern Lazio region, down to the Tyrrhenian Sea, including the Pontine Islands. The Campocatino area also houses one of the oldest and most popular ski resorts in Central Italy. - the picturesque Old Town center with its narrow streets, squares and noble palaces, adorned with stone portals, capitals and double arched windows. This town web page has been visited 16,859 times.